Kinsale, Ireland’s Foodie Town 2018, has just announced details of its inaugural Kinsale Restaurant Week. Already known in event circles for the Kinsale Gourmet Festival in October, there’s less than a month to go to Kinsale Restaurant Week. As part of the week, each Good Food Circle member restaurant will be doing a special two course menu for €20 per person nightly. Kinsale Good Food Circle is made up of 11 member restaurants, the move designed to encourage locals and visitors to dine out across the week. Normal A La Carte service applies, alongside the special Restaurant Week menu. Those involved include Fishy Fishy, The Bulman, The White Lady, Finns’ Table, The Blue Haven, Actons Hotel, Jim Edwards, The White House, The Trident Hotel, The Supper Club and The Man Friday. 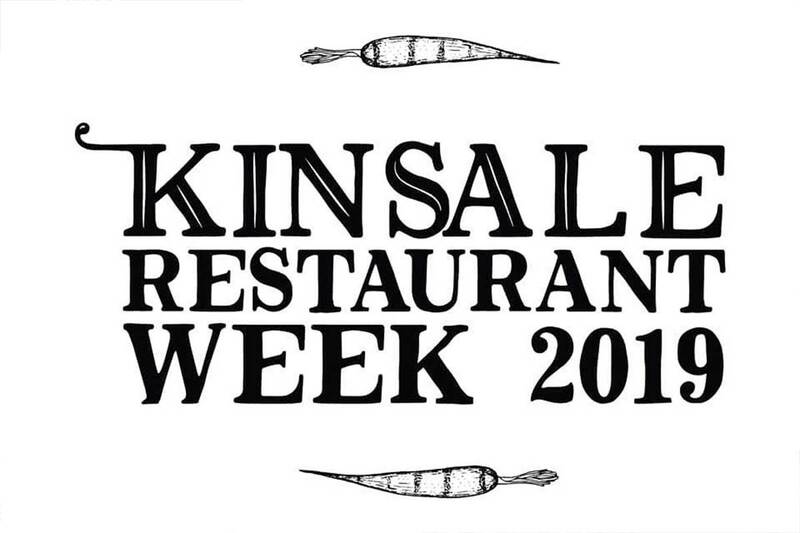 Kinsale Restaurant Week will run from 18-24 February. You can find out more about the circle and other events in Kinsale at kinsalerestaurants.com. Should healthier food be put on special offer in supermarkets?